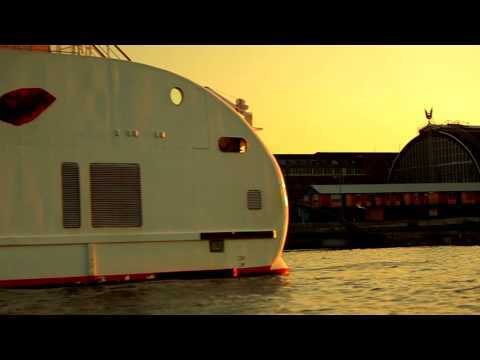 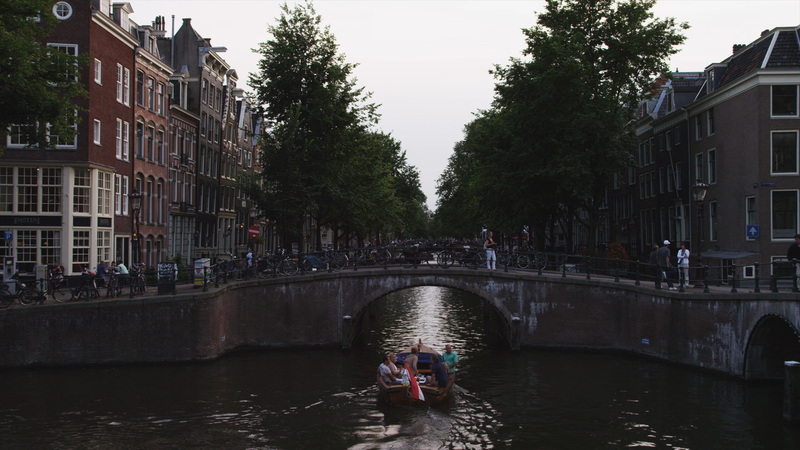 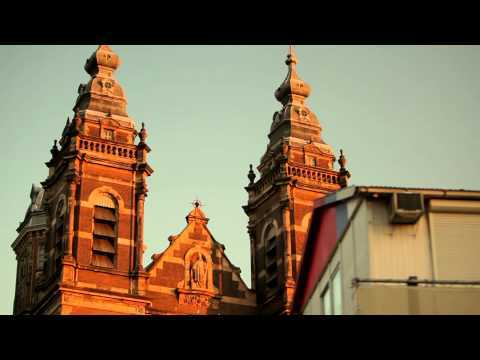 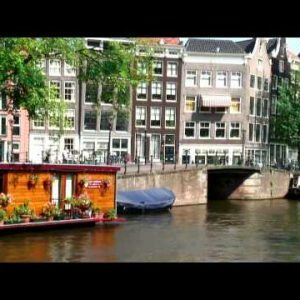 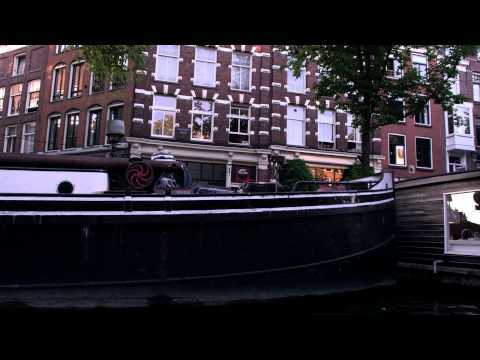 Amsterdam Archives - Stock Footage, Inc.
Tower and a tour boat in Amsterdam. 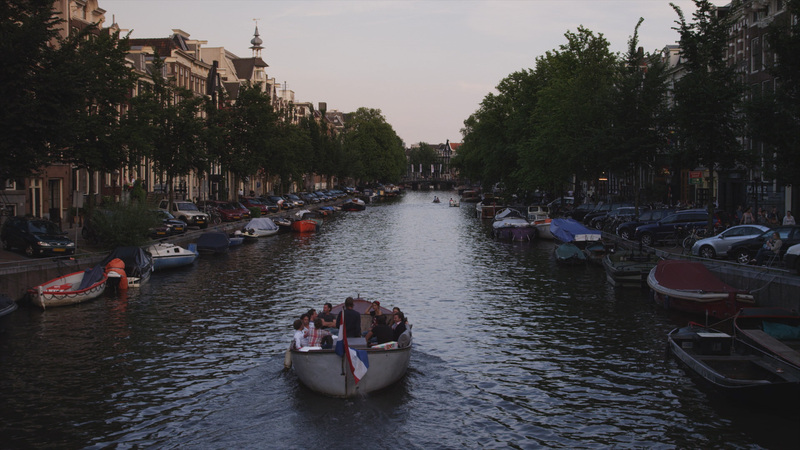 Shot of a tour boat in Amsterdam. 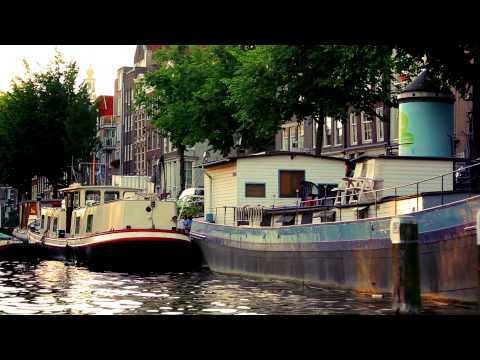 Time-lapse of a canal and its adjacent buildings. 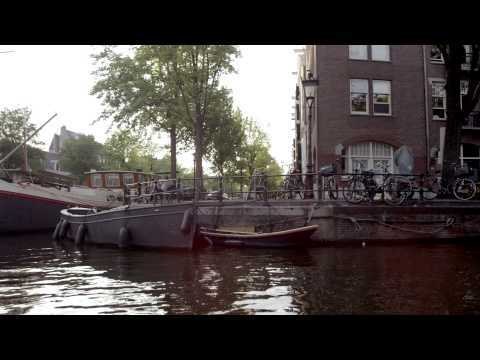 Time-lapse of a bridge in Amsterdam. 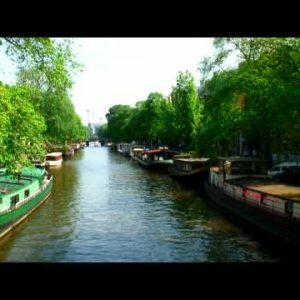 Boat traffic on a river in Europe. 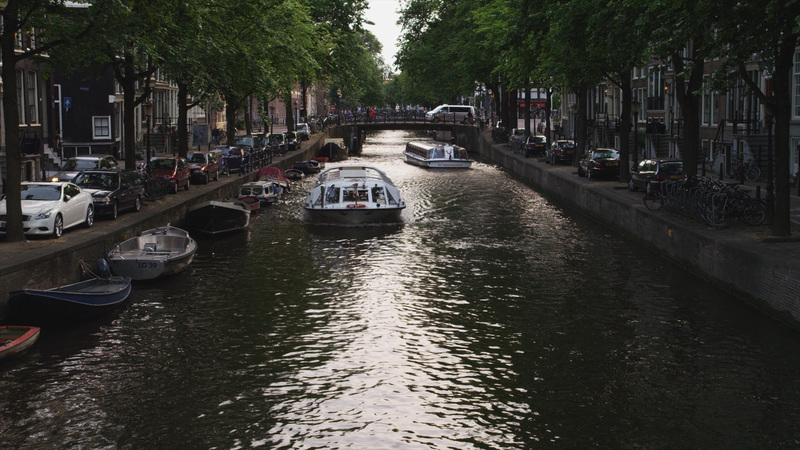 Boats going under a bridge in Amsterdam. 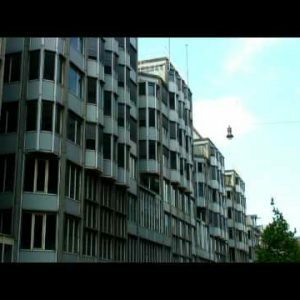 Interesting building facade in Amsterdam, the Netherlands. 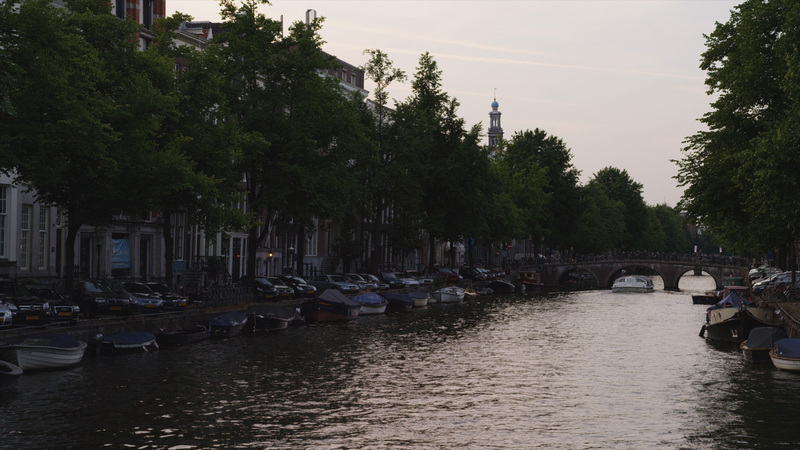 Statue of Atlas and buildings in Amsterdam.